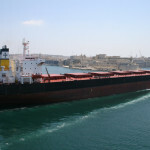 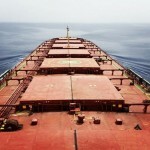 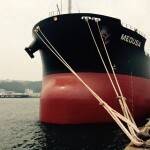 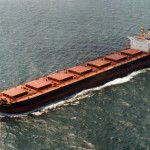 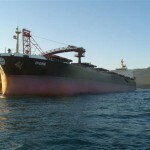 Diana Shipping announced that, through a separate wholly-owned subsidiary, it has entered into a time charter contract with BG Shipping Co., Limited, Hong Kong, for one of its Post-Panamax dry bulk vessels, the m/v Alcmene. 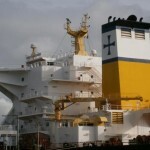 The gross charter rate is US$11,500 per day, minus a 5% commission paid to third parties, for a period of minimum eleven months to maximum fourteen months. 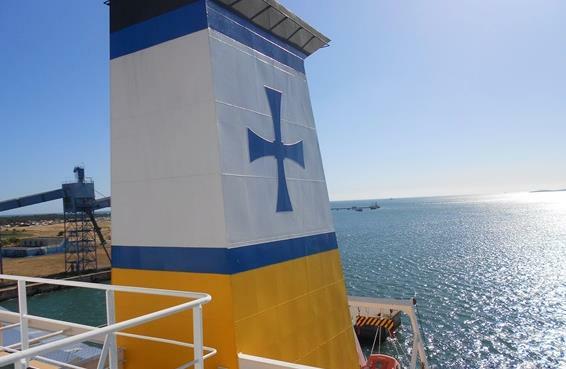 The charter commenced earlier on Wednesday.